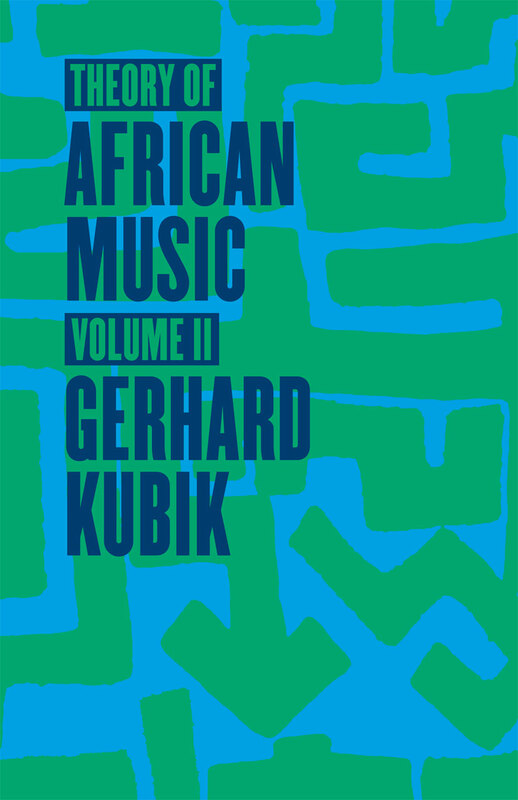 Erudite and exhaustive, Gerhard Kubik’s Theory of African Music provides an authoritative account of its subject. Over the course of two volumes, Kubik, one of the most prominent experts in the field, draws on his extensive travels and three decades of study throughout Africa to compare and contrast a wealth of musical traditions from a range of cultures. In this second volume, Kubik explores a variety of topics, including Yoruba chantefables, the musical Kachamba family of Malawˆ i, and the cognitive study of African rhythm. Drawing on his remarkable ability to make cross-cultural comparisons, Kubik illuminates every facet of the African understanding of rhythm, from timing systems to elementary pulsation. His analysis of tusona ideographs in Luchazi culture leads to an exploration of African space/time concepts that synthesizes his theories of art, rhythm, and culture. Featuring a large number of photographs and accompanied by a compact disc of Kubik’s own recordings, Theory of African Music, Volume II, will be an invaluable reference for years to come.